The Falstaff is in a great location, steps away from the city centre. Staff were very friendly and helpful. Room was clean, very comfy beds and bathroom really clean with good hot shower. Really enjoyed our stay. Super Hotel which really couldn’t be faulted. We stayed in a ‘Cosy Double’ which was true to description but extremely clean & every space used to its fullest! Also they made no secret of the fact that it was going to be small when we booked, so we had no complaint. Fine for one night stop over. Good breakfast, excellent bar drinks menu, most staff were super, just a couple in the bar fell a little short of expectation. Would certainly recommend this Hotel. With such potential its difficult to see how things could be so wrong. Two fluffy cushions do not turn a tiny room with all walls, ceiling and doors all painted the same beige into 'cosy'. This is another case of a UK hotel owner converting unwanted outbuildings into guest rooms without considering what it will be like to stay in them. The room was tiny, maybe 18" either side of the bed and no window! I could hear the people upstairs talking, and a door kept banging EVERY 5-10mins throughout the night - until I got the night manager to do something about it at 2am. Even so, it all started again at 5:30. As for plenty of parking don't believe it. If parking is one of your requirements then don't stay here. Apparently they have trades people who turn up at 4am (in the uK ????) whose parking needs take priority over guests! You art left to £1.70 an hour outside. Main desk staff cold, defensive and uninterested. the hotel was very good but I would not recommend agoda to anyone as my booking with them was not forwarded and when we got to the hotel they had no booking for us and had to scramble around to find us a room. Good location. Nice quirky rooms. Nice bar. Breakfast was a buffet but food on display was luke warm and the plates were cold so basically had colc food by the time I'd finished. Also the waitress wad a little rude! I'd stay again but it the breakfast issue is the same I'd skip it and eat out. Quaint and cosy hotel I would definitely go back to. Loved the high tea with scones! 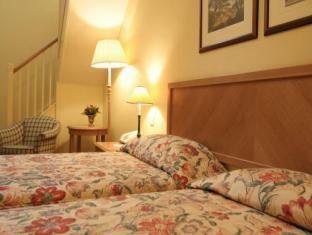 comfortable room, friendly staff, and nice location. Comfortable, friendly and the location was great. Would stay again. The facilities is superb. 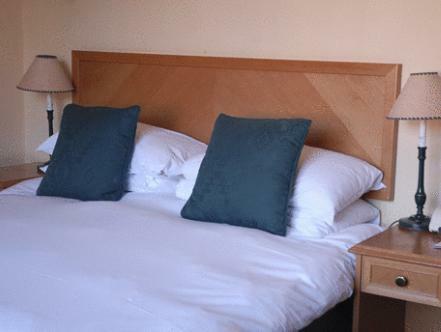 Close to town centre and the attractions are within vicinity. We thoroughly enjoyed our stay. The rooms were very comfortable and clean. Breakfast was very good. Access to Canterbury and the Cathedral was just a couple of minutes walk. Good Location, Room is comfordable enough and reasonable price. We enjoyed our stay very much, thanks to the attentive staff and great location. Second time we've stayed here - it's the place to stay is wishing for a 14th Century feel. Fantastic breakfast (the best of every hotel we stayed at on our month long holiday around the UK and France), great location and just around the corner from the main train station in Canterbury. It was a pleasant one, good experience and great feeling to stay in such a historic place. Staff was pleasant, would be great if they are a bit friendly and approachable especially to foreign tourists who are not familiar with Canterbury. Stayed just one night in April 2013. 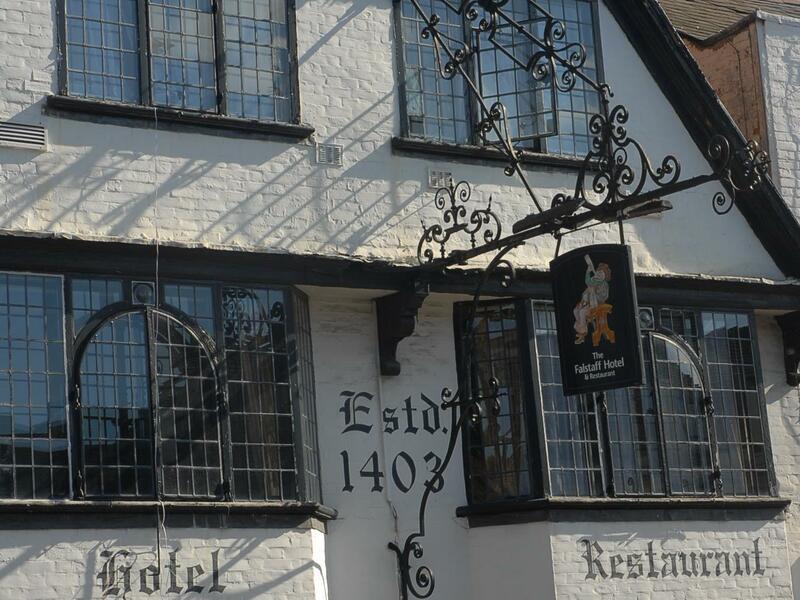 I wont bother to search for a hotel the next time I viit Canterbury, it'll be the Falstaff for me. Room had a generous offering of complimentary teas and coffees, a 32inch LCD TV, a good size en-suite. The room was a little small, but perfectly adequate. The free secure car-park was a massive bonus, as the hotel is just a few yards from the city gates and all that Canterbury offers. Superb breakfast and friendly staff make the Falstaff a must when in Canterbury.